One thing I have never made is my own dressing! Yummy recipe. I love a good creamy ranch Enter the iPhone Case Giveaway here! 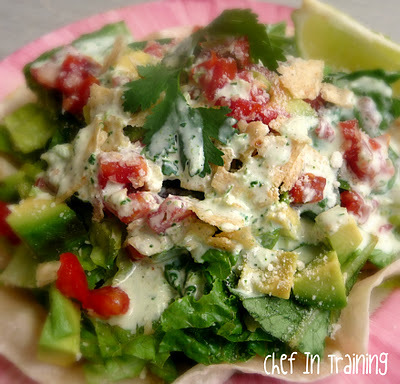 I have no idea what Cafe Rio is, but this dressing looks delicious! I love tomatillos. I love Cafe Rio. I live in NJ but have a friend that lives in Utah and took me there. 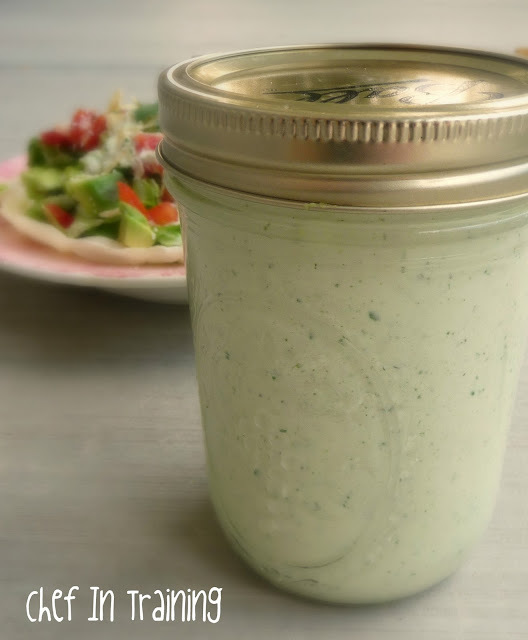 I fell in love with the cilantro lime vinaigrette and have tried to recreate it several times. I have come close. I swear I could drink that dressing. @Lyndsay - you should totally try making your own dressing. It is very simple and so much healthier than store bought. When you look at the ingredients list for bottled dressing it is like a science experiment. Cafe Rio is my FAVE! Thanks for checking out my blog! Looking forward to following you as well. Oh yes!!! We used to live in Utah, and one of the things I miss the most is CAFE RIO! I've downloaded lots of copy cat recipes, and I try each one! Thanks for giving me another to bring Cafe Rio to my own kitchen! So good!!! I added an avocado while blending. Heaven. This is the easiest and best version of the Cafe Rio dressing that I've found so far. Made this tonight. It was so wonderful!!!!! Had it with the chicken which we had last night in flour tortillas. Loved the salad even more. Thanks, your site is the best! Made this dressing and actually DID drink a small cup (LOL)! Never made dressing before and never had tomatillos but this was easy and delish! !